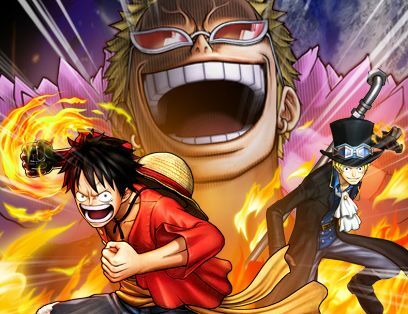 The journey of Luffy, from the origins to the face to face with the evil Doflamingo! 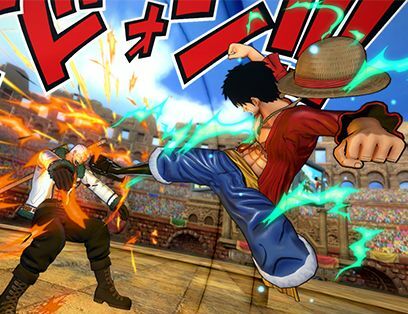 MORE ACTION THAN EVER WITH THE PS4: ONE PIECE is now on PlayStation®4 and takes advantage of the astounding power provided to offer more enemies and more fast paced action than ever. 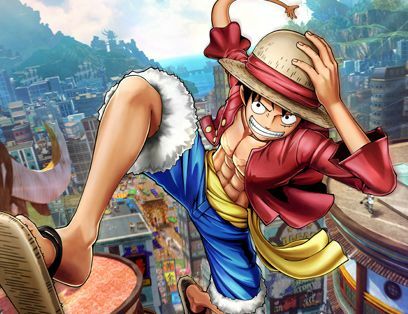 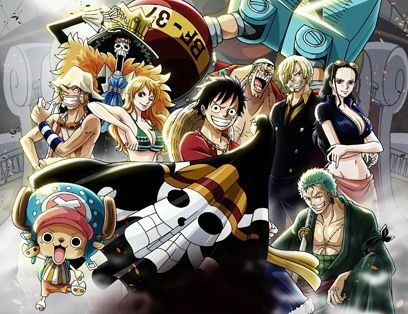 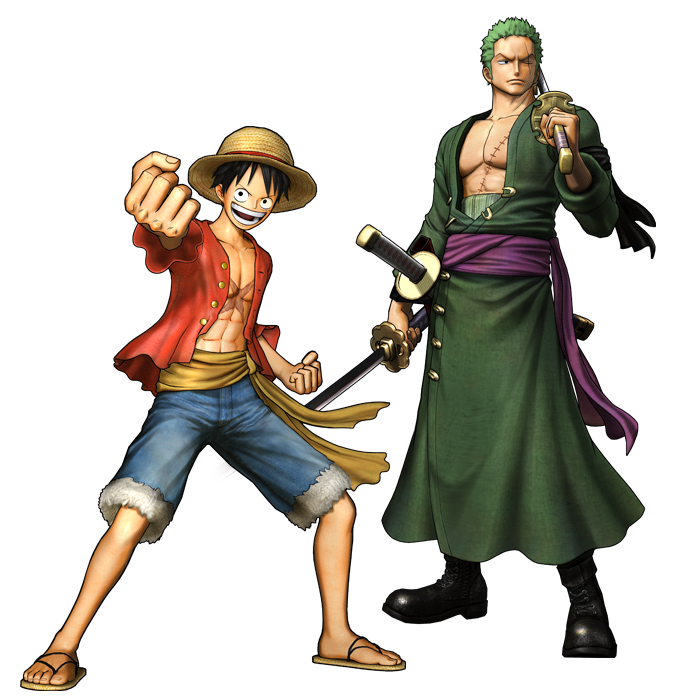 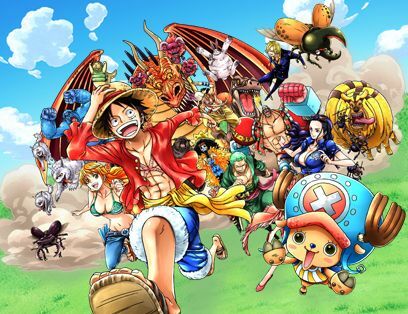 FOR THE 1ST TIME, ONE PIECE IS ON STEAM! 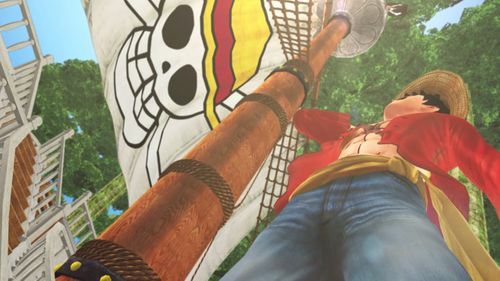 : The Straw Hat Crew explore a new territory with a PC release on STEAM.